As the youngest of three girls, I was often instructed, whenever we were set off to go anywhere, to stay with my sisters. And, our eldest sister, Joy, was told not to let us (my sister Lori and I) out of her sight. 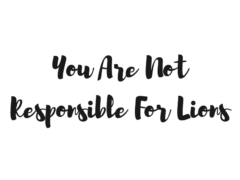 As a grown Black woman I find this advice still crucial to my survival and growth. Why? Because it keeps me woke. And because the White Supremacist Patriarchy tempts with perpetual sleep. 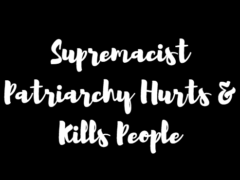 More specifically, the White Supremacist Patriarchy hurts and kills people. Our idolatrous preoccupations with Whiteness ::: a manufactured identity marker ascribed to the personhood of those deemed inherently valuable, credible, and worthy of protection, resources, deference, and respect ::: result in pain and death. Similarly, our idolatrous preoccupations with hyper-masculinity and the centrality of maleness ::: other manufactured identity markers ascribed to the personhood of those generally known as rational, credible, logical, reasonable, trustworthy, intelligent, mature, and strong ::: result in pain and death. What kind of pain and death? Staying with your sisters and not letting them out of your sight means getting hip to game. A primary effect of White Supremacist Patriarchal ideologies (represented in the thinking that exists as a precedent to the lists above) and enactments (the actual actions and behaviors described in the lists above) is the perception of separation. 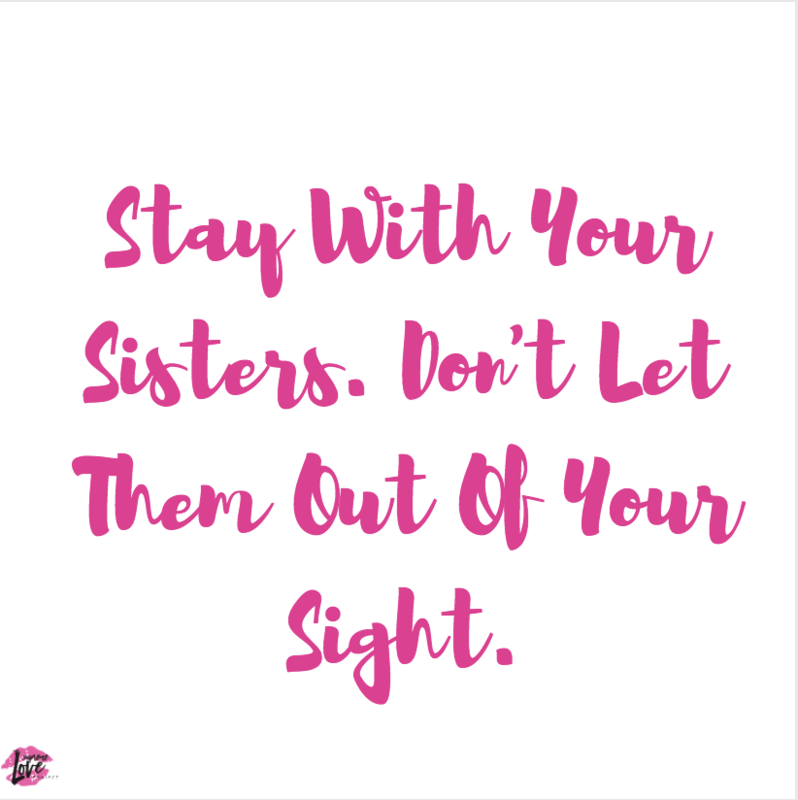 Staying with your sisters and not letting them out of your sight means remembering, everyday, no matter what you see or hear, that THERE IS NO SEPARATION. The Patriarchy is a trickster. It can not only make you think it doesn’t exist, it can make you think your sister doesn’t exist either. The Patriarchy teaches you to hate your sister. It can make you think the girl or woman it influenced, perhaps even fashioned, is not real, not worthy, is certainly not like you, and cannot be your sister. Who?? How does staying with your sister and not letting her out of your sight work? When you see a sister who is homeless, take for granted that no one is always anything and never something else. There’s more to that sister than what you see. The Patriarchy would have you size her up and put her down in an instant, if you can see her at all. Sisters. Resist! Look again. Push through the opaque curtains the Patriarchy weaves night and day. That sister’s capacity to embody and live out the fullness of her humanity cannot be contained in the momentary face time you share with her. And it isn’t summarized in her immediately visible circumstances. No. Don’t leave her out by not imaging the gifts and talents she is building in her soul, along with the blame and shame she is dealing with. Do not render yourself more sick by refusing to consider her textured past and promising future. Stay with your sister. Don’t let her out of your sight. When you see a sister in full makeup, full weave, full attitude, and full voice, take for granted that no one is always anything and never something else. There’s more to that sister than what you see. The Patriarchy would have you size her up and put her down in an instant, if you can see her at all. Sisters. Resist! Look again. Push through the opaque curtains the Patriarchy weaves night and day. That sister’s capacity to embody and live out the fullness of her humanity cannot be contained in the momentary facetime presented to you. And it isn’t summarized in her immediately visible performance. No. Don’t leave her out by not imaging the gifts and talents she is building in her soul, in addition to the fears and insecurities she’s trying to get over. Do not render yourself more sick by refusing to consider her textured past and promising future. Stay with your sister. Don’t let her out of your sight. 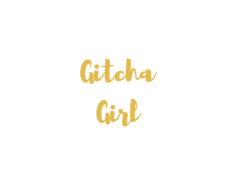 When you see a sister in a suit, calling shots, taking names, running the show, ordering new plays, and being a boss flawlessly, take for granted that no one is always anything and never something else. There’s more to that sister than what you see. The Patriarchy would have you size her up and put her down in an instant, if you can see her at all. Sisters. Resist! Look again. Push through the opaque curtains the Patriarchy weaves night and day. That sister’s capacity to embody and live out the fullness of her humanity cannot be contained in the momentary face time you share with her. And it isn’t summarized in her immediately visible circumstances. No. Don’t leave her out by not imaging the struggle and stress she is harboring or healing, in addition to the gifts and talents she is building in her soul. Do not render yourself more sick by refusing to consider her textured past and promising future. Stay with your sister. Don’t let her out of your sight. If you’ve had a falling out with a sister, a friend you were once close to, sharing a history filled with laughter, secrets, consolations, and good times…and your lives, interests, personalities, and commitments diverged, leaving disappointment, sadness, shock, perhaps some anger in the wake of the break, don’t help the Patriarchy by hating her. You know the hate, if you can see it honestly. It’s the hate of gossip, backbiting, public, and private deconstruction, martyrdom, victimization, and finger pointing. It’s the hate that the Patriarchy would have you do: diminishing the necessity and validity of her path or needlessly comparing it with yours to devalue her and make her disappear so that everyone loses. Sisters. Resist! Look again. Learn to bless in the midst of your grief. Learn to distance and heal and also not hold contempt. Learn to unearth your own pain, receive gladly its value and lesson, then share it with the world, devoid of blame and shame. Stay with your sister. Don’t let her out of your sight. Try this #SupremeLove today. Please…don’t help the patriarchy. Stay with your sister. Don’t let her out of your sight.